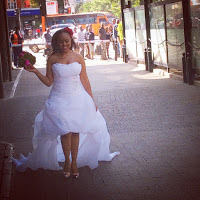 Kenya’s hottest and s3xiest female singer Avril Judith Nyambura Mwangi who performs under the mononym of Avril is alleged to have secretly walked down the aisle with her South African boyfriend. 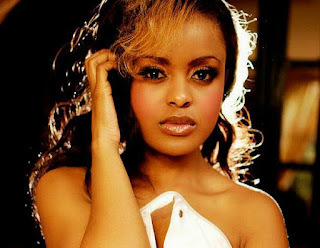 The Chokoza hit maker was recently spotted in a wedding gown and rumor has it that she has already tied the knot. It is not yet confirmed whether or not she wedded.